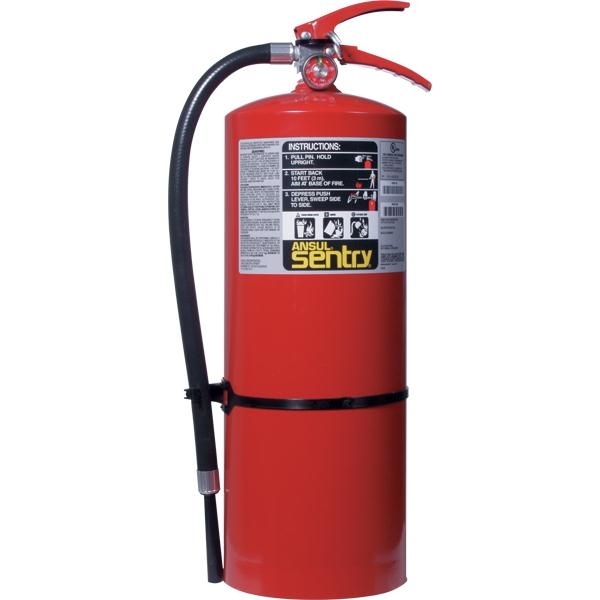 Sentry Dry Chemical Extinguishers are designed for protection of light to ordinary hazards. 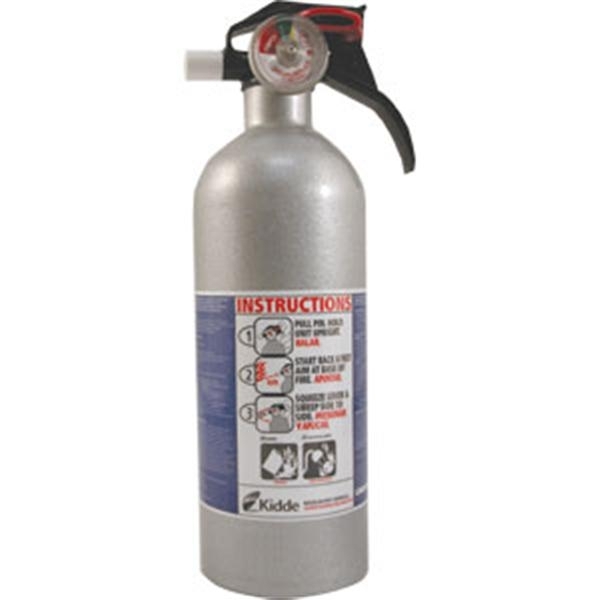 These compact portable extinguishers are well suited for both industrial and commercial fire protection & designed to fit most wall-mounted extinguisher cabinets. 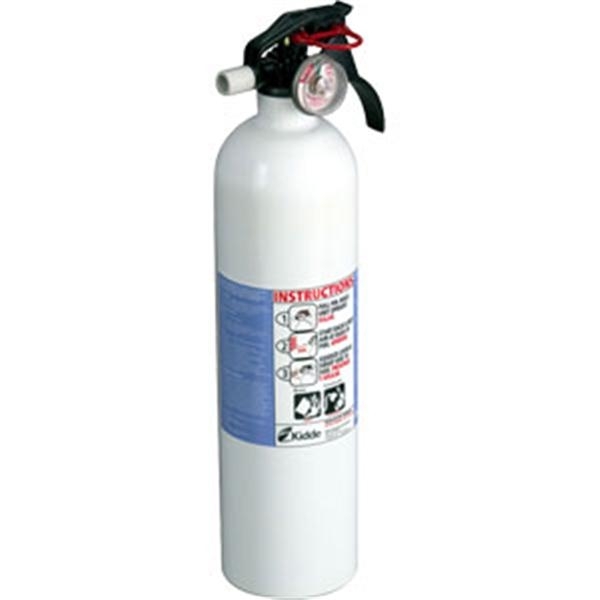 Sentry Dry Chemical Extinguishers are designed for protection of light to ordinary hazards. 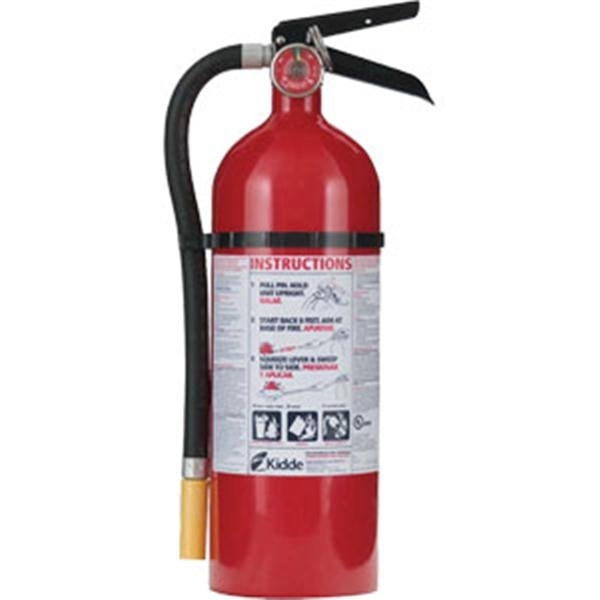 These compact portable extinguishers are well suited for both industrial and commercial fire protection and designed to fit most wall-mounted extinguisher cabinets. 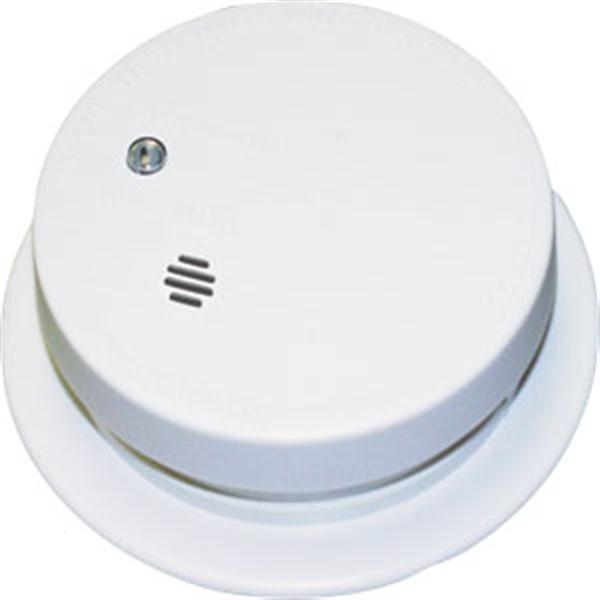 Typical applications include light manufacturing, warehousing, restaurants, office buildings, shop areas, auto repair shops, paint process areas, welding areas, machinery, apartment buildings, parking garages, aircraft servicing areas, material handling vehicles, and more.